The purpose of oil is to cut friction within your engine. When you have good, clean oil that’s doing its job properly, it means the components of your engine are working well without rubbing together and causing corrosion. Over time, though, oil becomes contaminated and loses its viscosity. In a word, it gets dirty. And when that happens, it loses its ability to prevent friction—which means the components of your engine will literally be wearing each other down, causing erosion and potentially significant mechanical failings. But what causes oil to leak, exactly? 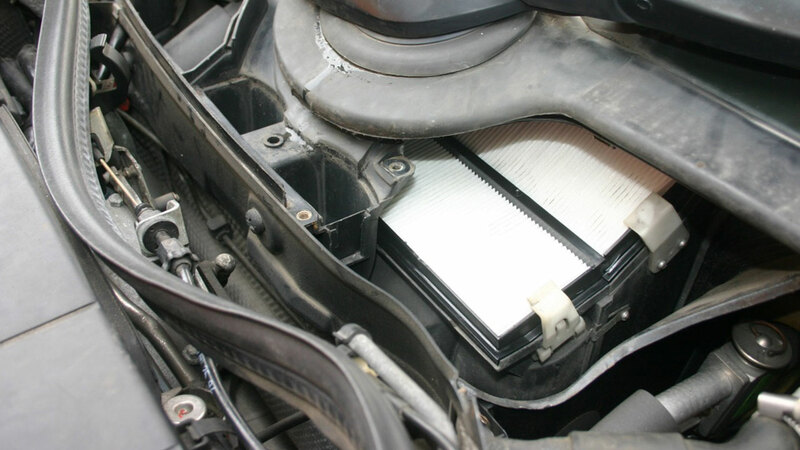 Usually, it is due to degraded engine gaskets or oil seals. Sometimes these components will erode over time, but more likely than not, if you have this kind of leak, it’s because you have bad, dirty oil—perhaps because you have not had your oil changed recently enough! Regardless of the specific cause, it is urgent to take your vehicle to the Quality shop immediately. The next step in your car’s degradation, following the oil leak, is the smell of burnt oil, followed by blue smoke and ultimately some major damage to your engine. Do not delay in addressing this issue! The simple solution, then, is to change your oil as often as the manufacturer recommends. 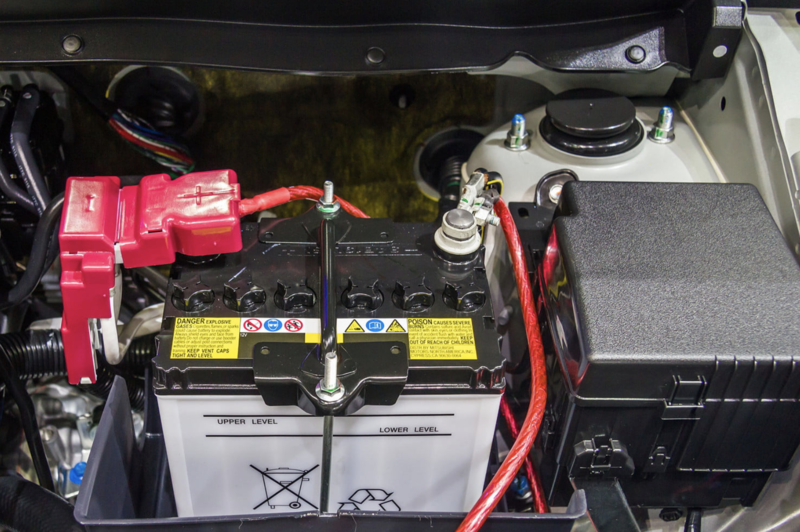 The manufacturer’s recommendation is made to keep your car running for a long time; you can find out what this recommendation is by looking in your owner’s manual, visiting the manufacturer website, or calling the service desk at your local dealership. Thankfully, there is no harm in getting your oil changed too frequently—though this can take a toll on your wallet! Certainly, there is no need to have the oil changed more regularly than what the manufacturer recommends. As for the specific mileage, all cars are different—and getting better all the time, too. The standard for older vehicles was often no more than 3,500 miles, but newer cars can often get 7,000 to 10,000 out of a single oil change. Again, the critical thing is to look at your manufacturer recommendation, and not to delay getting oil changed as needed—hopefully before your light comes on or you see oil leaks staining your driveway.